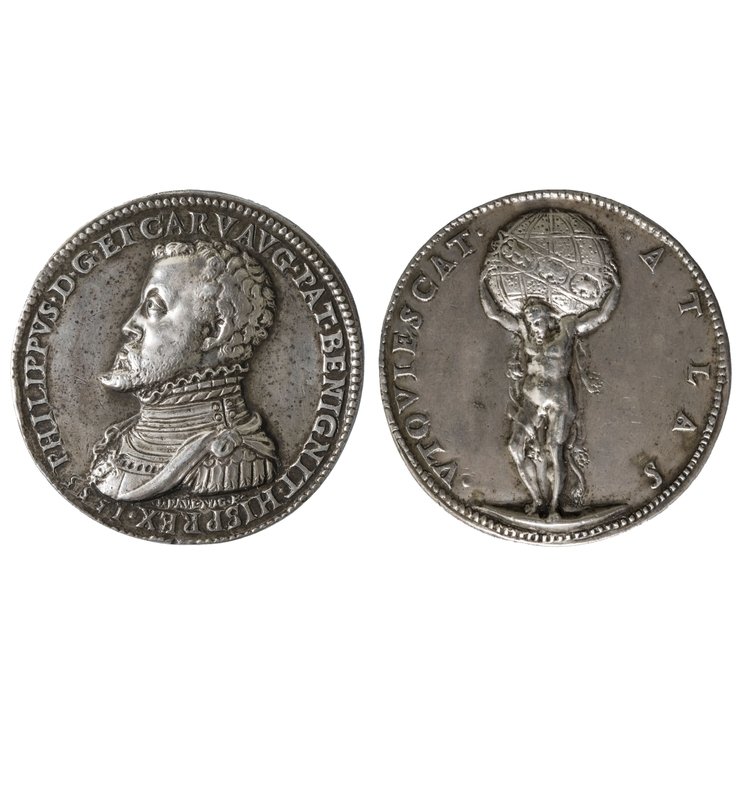 This exhibition sets out to illustrate the work in medals developed in Europe during the 17th to 19th centuries with the emergence of the so-called ‘stories in metal’. At first these were series of medals that commemorated the most important events in a reign such as those of Louis XIV of France, Frederic the Great of Prussia or Napoleon. Their preparation involved team work by scholars, artists and experts under the attentive eye of the sovereign, for whom each medal was a sequence from their life depicting a succession of family events, diplomatic successes, military victories and constructions of public buildings. In the most outstanding of them –like Louis XIV’s–, illustrated volumes were also published with engravings of the pieces accompanied by the relevant explanation. The ruler could establish the landmarks he felt glorified the history of his rule. The success of this formula stirred up rivalry between monarchs and, in this sense, the emergence of genuine wars on metal, like the one that pitted William of Orange and the Archduke Charles against the Sun King. 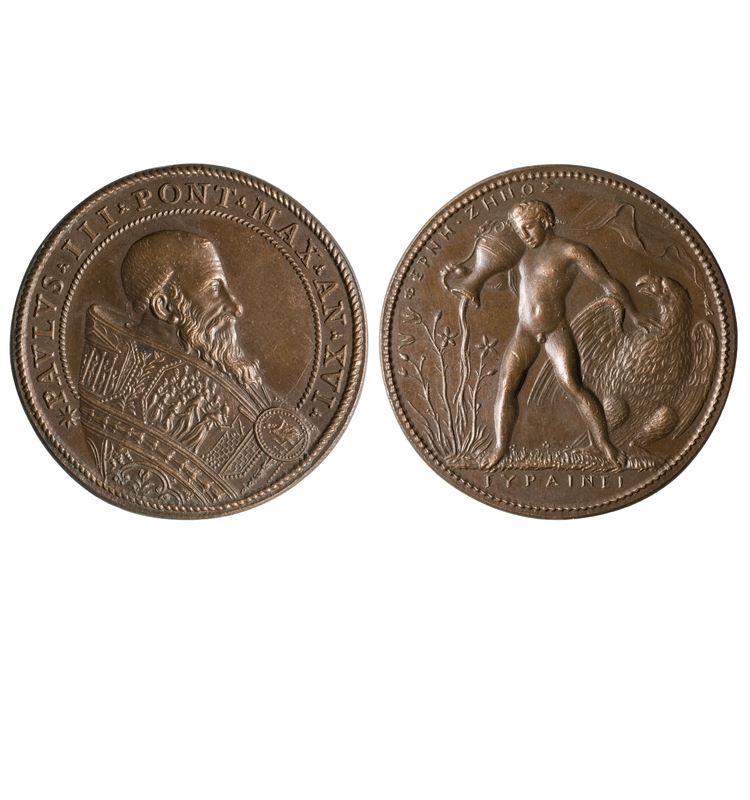 Subsequently, the passion for collecting eventually encouraged private publishers to undertake series of medals on different subjects or historical characters to cater for the growing demand. The modern European elites, fascinated for Antiquity, found on the small metallic surface of medalthe possibility to emulate classical Rome in order to commemorate historical events, thus ensuring that they would be remembered for posterity. The striking of series of medals ex novo or the artificial placing in order of the pre-existing ones, thanks to collectors and the printing press, paved the way for so-called metallic histories, in which medals were the absolute protagonists of the historical account. Rulers soon became aware of the potential that the medal offered them for disseminating the events that they wanted to be remembered. In this context medal makers created a language that borrowed many elements from ancient coinage, Roman especially, and which became inherent in the new art, but which at the same time explored and introduced new forms of expression. 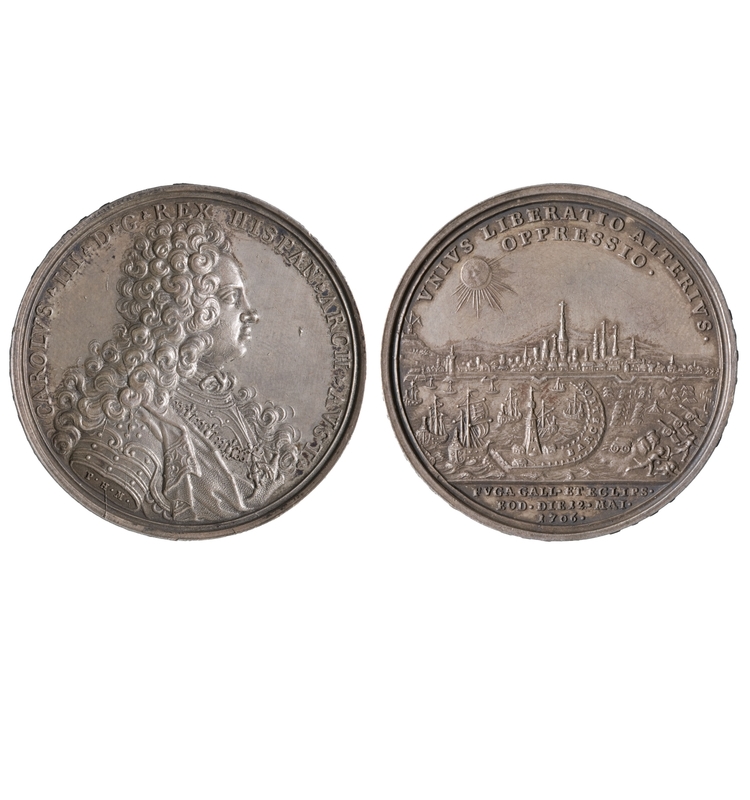 Metallic histories and portrait galleries, struck in series of medals or printed on paper, became a long-lasting European phenomenon that included the commemorative medal in a historical discourse or account. 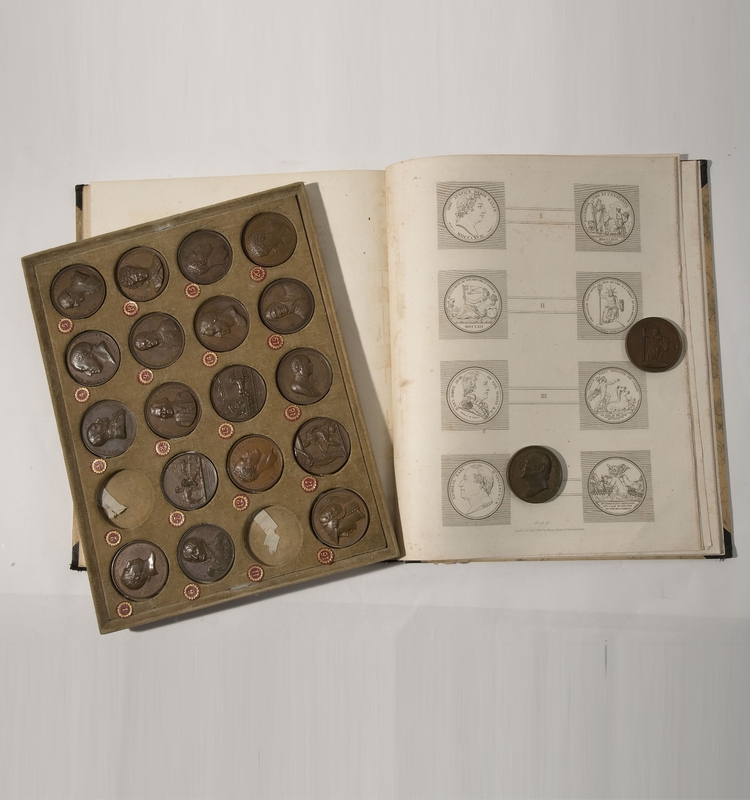 Initially, they were artificial medal collections that in themselves contributed the thread of an explanation and were included in books illustrated with prints. 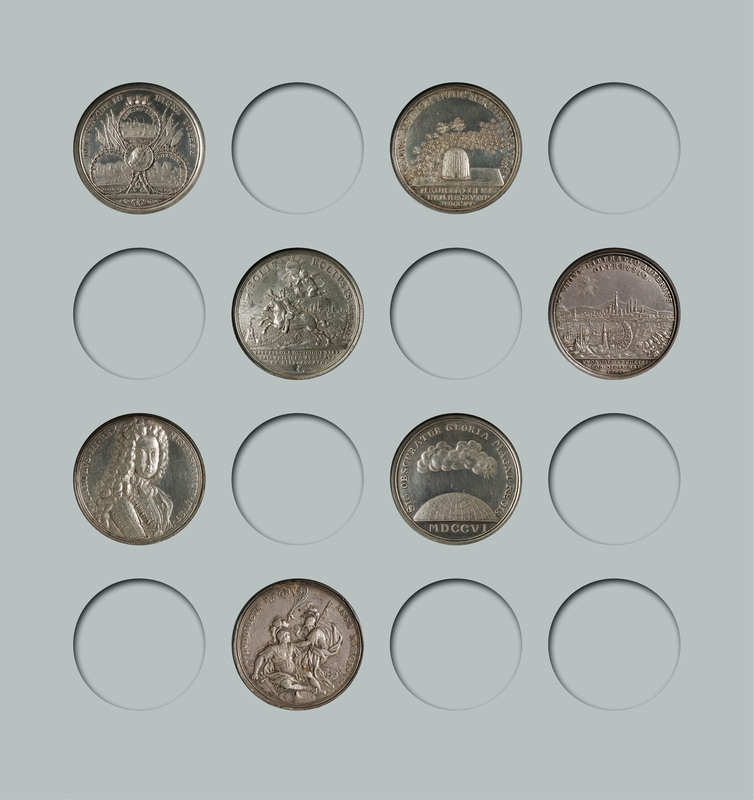 Finally, actual series of medals appeared that constituted a sequence of the pieces and often ended up being collected in illustrated books too.